GGS Palm Bio-organic Fertilizer is a palm biomass derived compost/fertilizer produced by Global Green Synergy Sdn Bhd. This bio-organic fertilizer is a dark brown, earth-like substance that contains balanced macro & micro nutrients, which make it highly suitable for plantation and agricultural application. 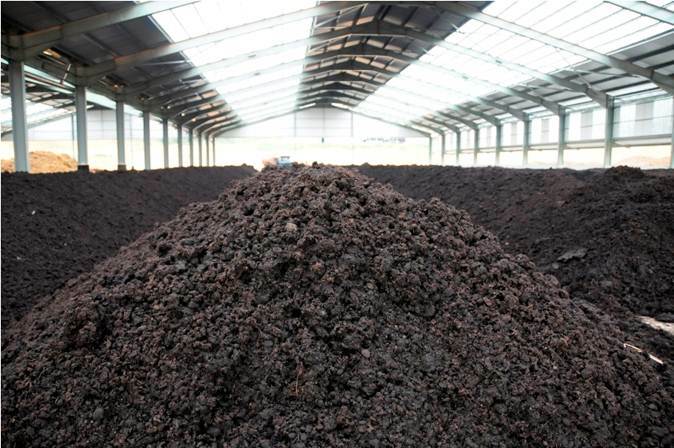 This substance uses pure organic feedstock, namely Empty Fruit Bunch (EFB), sludge and Palm Oil Mill Effluent (POME). All our organic composts have undergone the strictest thermophilic and sanitization procedures to meet the rigid standards set by the US Composting Council, the European Union and the Australian Standard of Composting. We adhere to eco–friendly practices that recycle by–products from the palm oil industry. No toxic animal manure, dung or animal by–product is introduced into our composting process.